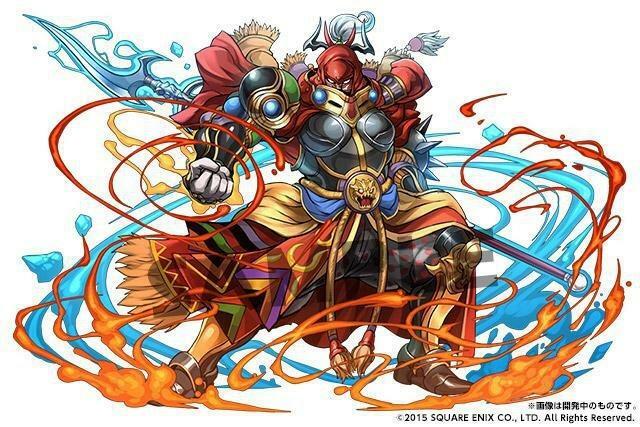 Yesterday, we got a glance at how your favorite Final Fantasy heroes will look in the upcoming collaboration with GungHo Online Entertainment’s Puzzle & Dragons. Now it’s time to forget about those goodie two shoes and get reacquainted with your favorite villains. Six Final Fantasy baddies have been confirmed to wreck your free-to-play experience, but you might not recognize some of them. 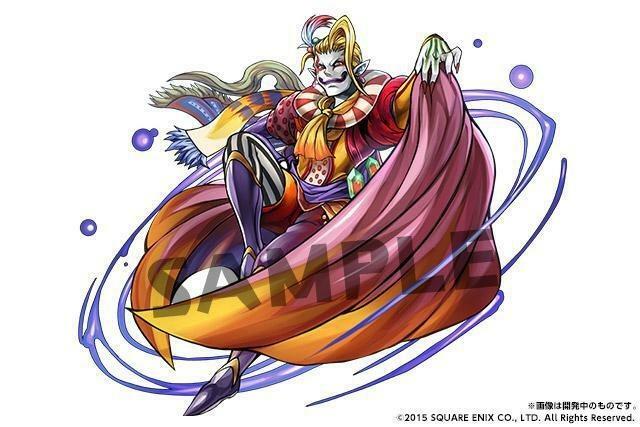 Three show up to the party in their non-human forms as the Cloud of Darkness from Final Fantasy III, Zeromus from Final Fantasy IV, and Neo ExDeath from Final Fantasy V. Man, you really need to hand it to how ridiculous those early Final Fantasy villains were. 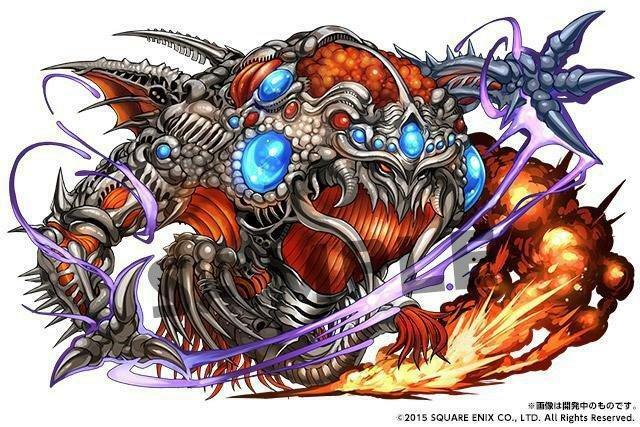 All we are really missing is Chaos from the first game, and we’d have nearly an entire set of massive final bosses. The next three are characters you might recognize because they come dressed in their human form. Plus, they actually participate in their games’ story and don’t just show up at the end. Two of them are immediately identifiable as the most popular Final Fantasy villains, Sephiroth from Final Fantasy VII and Kefka from Final Fantasy VI, and the third is lesser known but probably my all time favorite Final Fantasy villain, Gilgamesh from Final Fantasy V.
Unlike the rest of his evil brethren, Gilgamesh is merely a henchman, but Final Fantasy fans bear a special fondness for him for many reasons. He was the first recurring humorous villain in the series, and he owns one of Final Fantasy’s absolute best songs, Clash on the Big Bridge. More importantly though, he escapes the game’s plot with his life still intact. 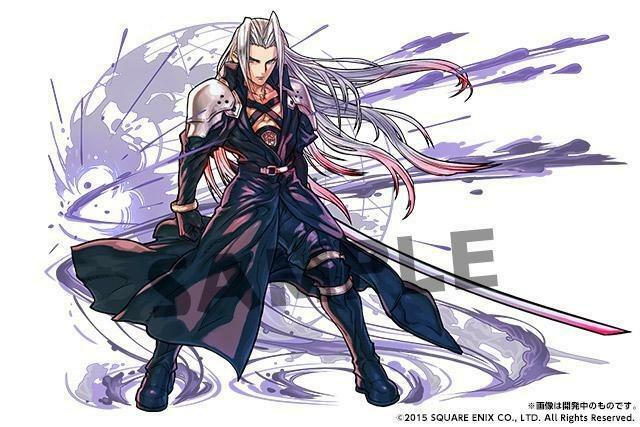 Rather than die, he is banished from his realm of existence, and he turns up in plenty of other Final Fantasy games as a sub-boss or a summon spell. This inter-dimensional travel ability makes him the only character to actually jump from Final Fantasy to Final Fantasy in each of their unique universes. 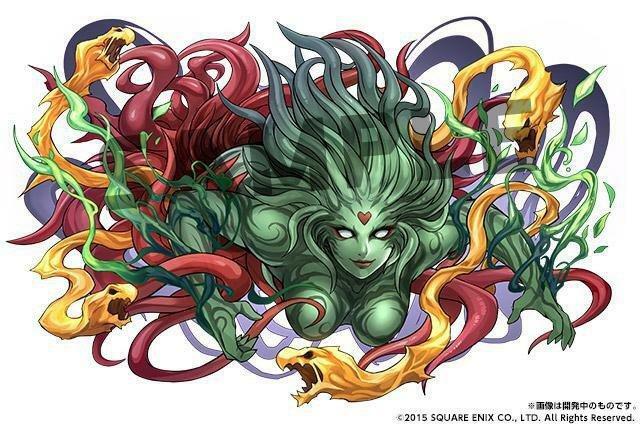 At any rate, who is your favorite Final Fantasy villain? 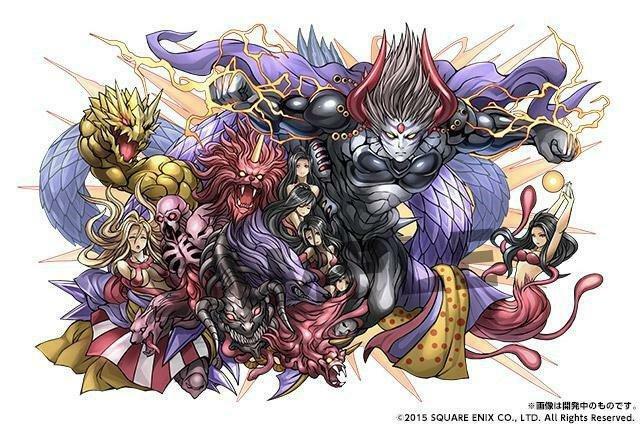 The collaboration between Square Enix and GungHo runs from April 27 to May 10.